Cheaper Car Rental at Ljubljana Airport. Compare lower cost SUV, MPV & Minivan rental rates. 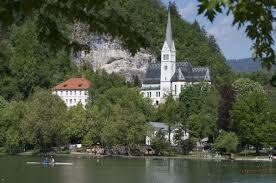 Compare and book cheaper car hire at Ljubljana Airport in Slovenia. 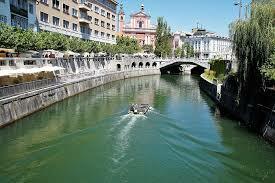 Car hire is also available in Ljubljana at three more locations:- the City Hotel, the train station and downtown. 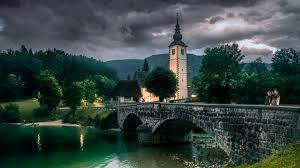 Look for them when selecting Ljubljana in the location menu. Whatever type of vehicle you need, our partners can cater from the small through to the nine seater minivan. 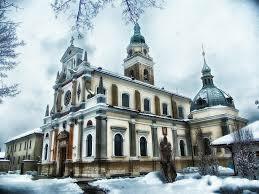 We provide minibuses and van rental for the larger group at Ljubljana Airport. The VW Touran will seat 5 or 7 without rear luggage space. The larger Fiat Ulysse Van or luxury Mercedes Sprinter will seat 9 or 10 passengers and still have space for some small luggage. 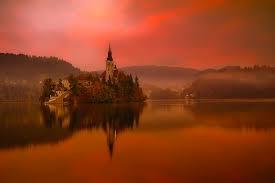 With our discounted prices we can meet your car rental needs big or small at Ljubljana Airport. All our car rentals are with quality suppliers. We search several car hire databases at the same time, looking for who has a vehicle available for the days and times you want to rent, at the price shown. 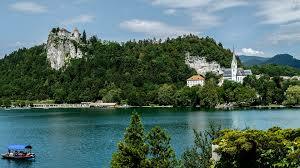 We offer cheaper vehicle rental in Ljubljana Airport. We make Ljubljana motoring made easy. Budget vacation auto rates in Ljubljana. Renting SUVs is popular, so book early. Ljubljana Airport is known by two names, Jose Pucnik Airport, but it is more widely known locally as Brnik, it's former name and it is situated a short distance of 26 kms from the Ljubljana city centre. The IATA code for this airport is LJU. The information counter or meeting point can be found in the Ljubljana Airport departures hall, the desk is staffed with multilingual staff 24/7. The airport caters for about one and a half million passengers a year and work is underway on a second terminal to handle the growth to this area.